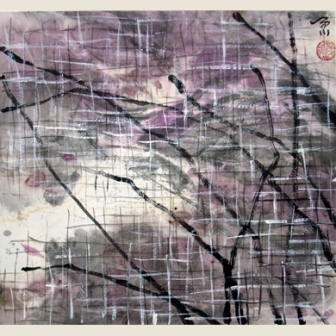 Liu Yiyuan, a professor in the department of Chinese painting of Hubei Institute of Fine Arts, was born in July, 1942 in Wuhan. 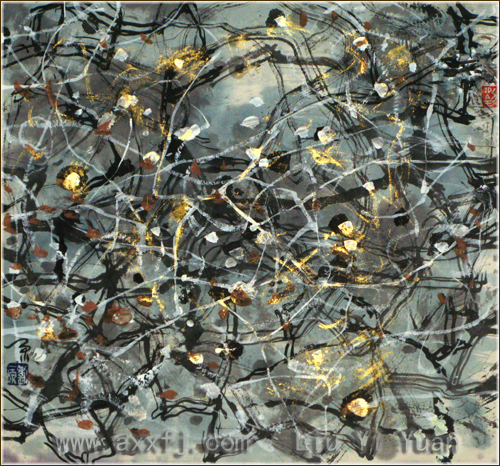 In 1959, at the age of 17, he started his art career as an apprentice copying ancient Chinese paintings. 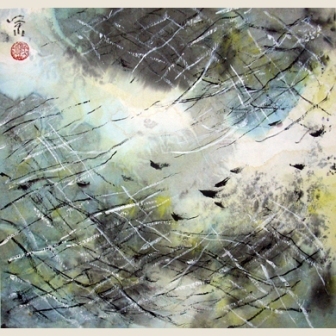 He become a graduate student in Chinese Paitings in Hubei Institute of Fine Arts in 1979, and hence stayed on teaching traditional bird-flower and landscape painting and making innovative modernistic ink paintings, which are labeled "Landscape of the mind". April 1992. 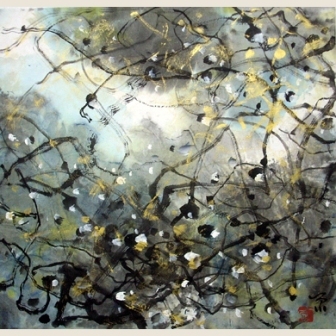 Solo exhibition and lecture in Castres, France. Sponsored by the Municipal Government of Castres. April 2003. 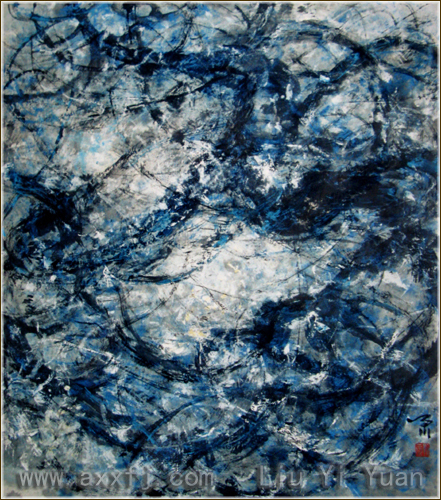 Landscape of the Mind---Liu Yiyuan Art Show in the Gallery of Hubei Institute of Fine Arts, Wuhan, China. Nov 2010. 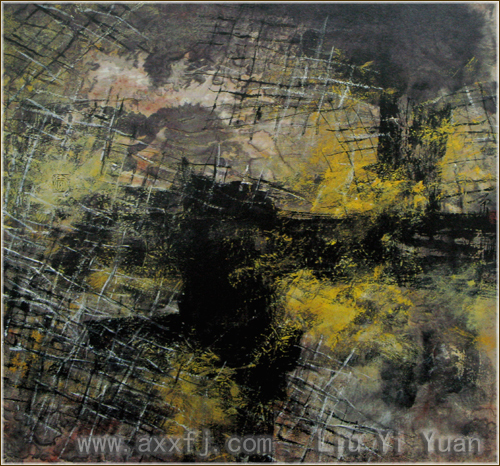 Extending the Landscape of Mind---Liu Yiyuan Art Show in Wuhan Art Gallery, Wuhan, China. 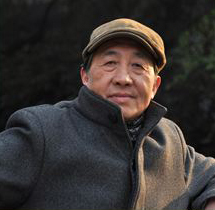 Mar 2012. 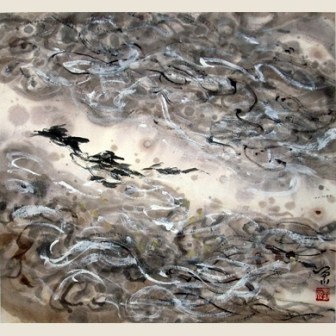 Yiyuan’s Landscape of the Mind---Liu Yiyuan’s Modernist Ink and Wash in Shanghai Art Gallery, Shanghai, China. Sept 2012. 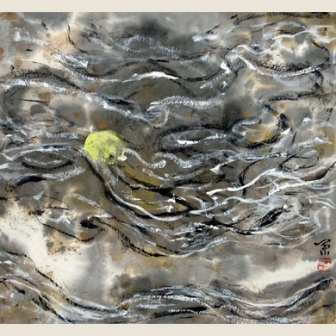 Contemporary Landscape of the Mind---Liu Yiyuan’s Modernist Ink and Wash in Today Art Gallery, Beijing, China. Dec 2013. 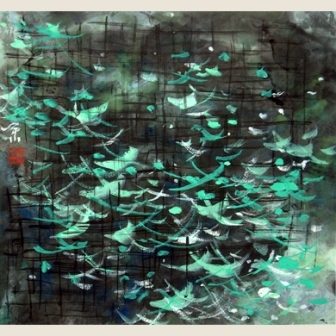 Brushes of time---Retrospective of Liu Yiyuan’s Traditional Works in Hubei Museum, Wuhan, China.